All of these fuels are delivered in 50kg sacks. Sorry, but we are not able to deliver half-sacks. 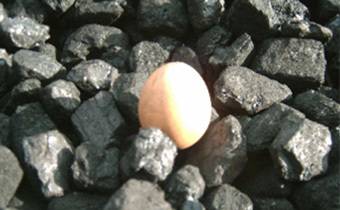 A natural Scottish Coal, 2″-3″ in diameter, for open fires. Contains more ash than good nuts but still burns well. 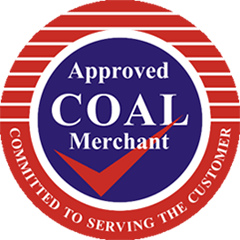 We cannot always guarantee consistency but we always source the best available for you. 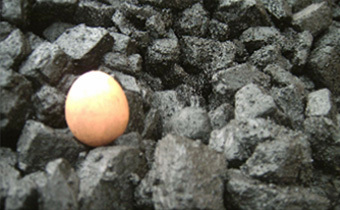 A natural high quality free burning bituminous coal 2″-3″ in diameter for open fires. Easy to light, burns hot with little ash and no cinders. 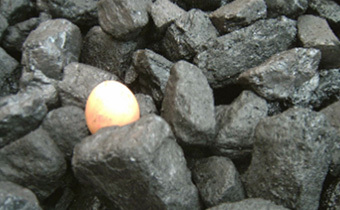 Same coal as nuts but includes lumps up to 5″. May burn slower, but burns just as hot as nuts.